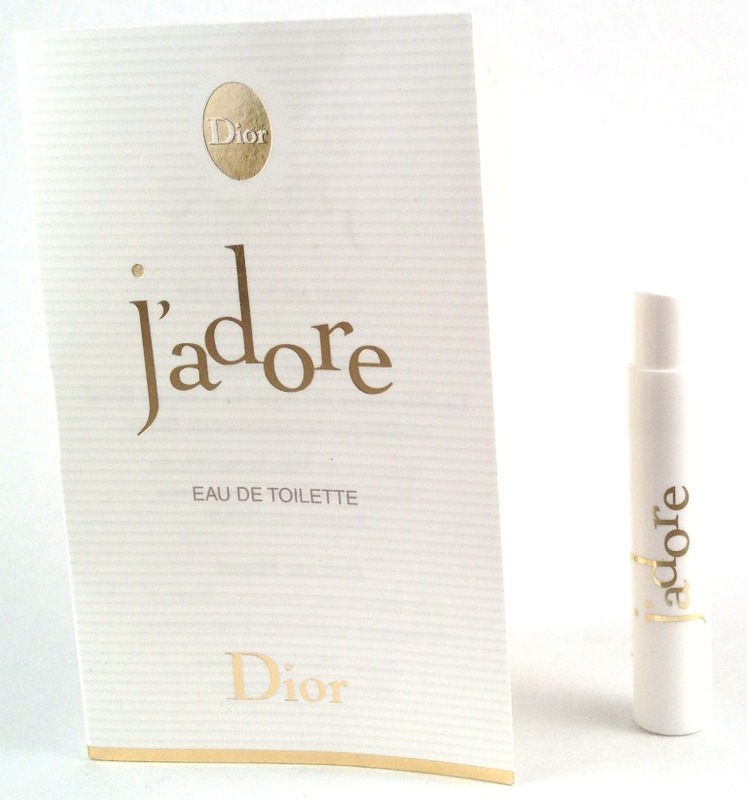 Dior J'adore EDT was launched in 2011 and is described as a delicate floral. The delicate and luminous facets of the bouquet revealed by floral essences. Yellow Mandarin essence from Italy, Damask Rose essence and Neroli essence converge in precise harmony. Pride of place is reserved for orange blossom, the white flower that provides Neroli essence. This luminous flower is hand picked in sunny Tunisian orchards, adding a note of subtlety, sophistication and elegance to the fragrance.Woody with a hint of vanilla, the base note adds character to the scent of J'Adore Eau de Toilette. A sweet and glamourous scent with a hint of fruit, this makes me feel feminine and undeniably sophisticated. I like this a lot. On me this is a gorgeous and elegant blend that fades evenly throughout the day. Light enough to wear by day I would equally wear this for an evening out. A pretty scent, worth considering.